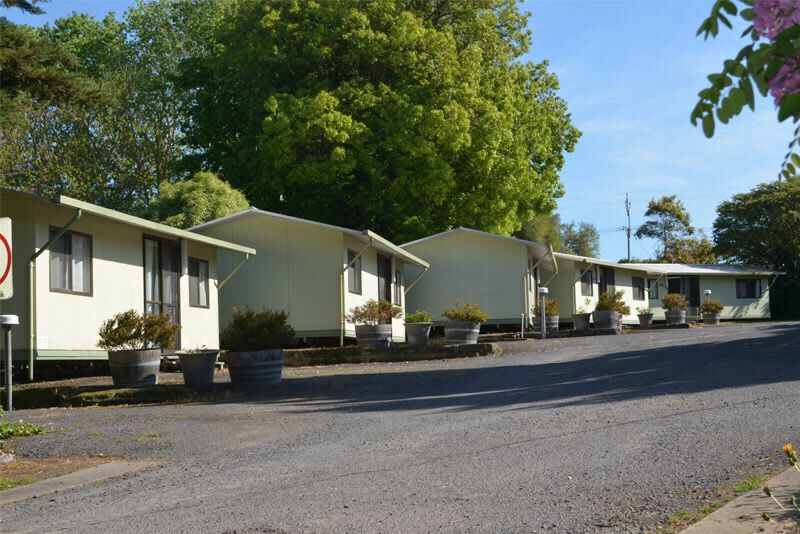 A leisurely kilometer walk from the world renowned Blue Lake, Pine Country Caravan Park offers a natural setting for you to relax and unwind. 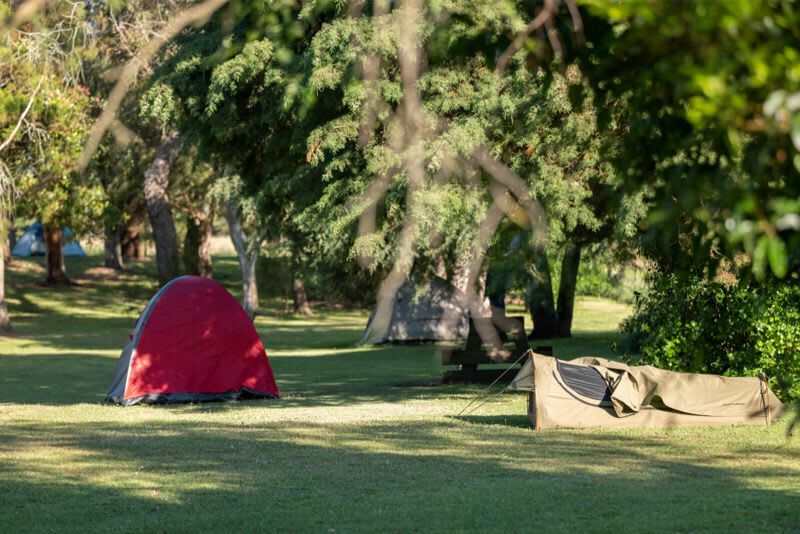 We are a small tranquil country park, and we are dedicated to provide our guests with a warm welcome and clean and tidy facilities at competitive rates. 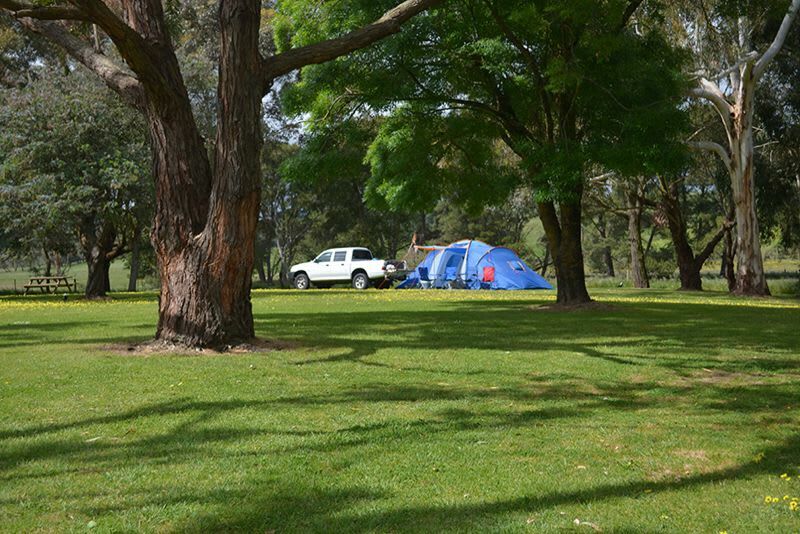 We also offer a range of discounts to Park members, seniors and caravan clubs. 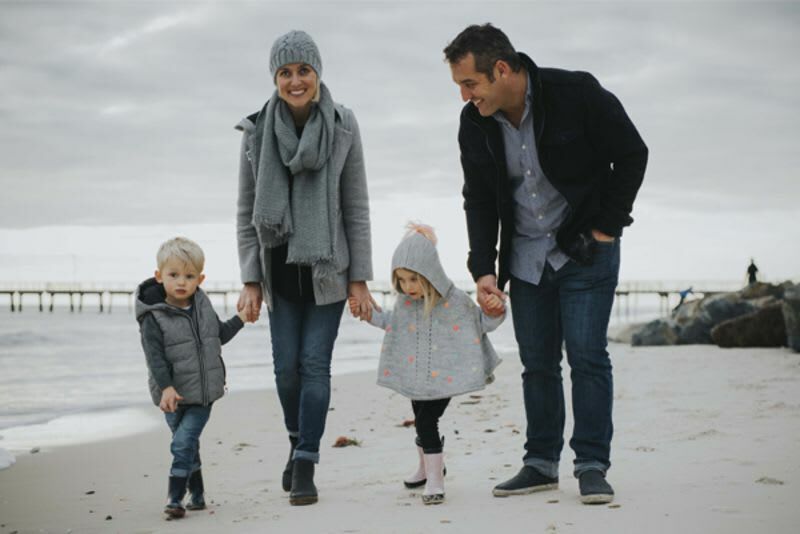 The new owners Nathan and Emma along with their two children Bobbi and Willson and their two dogs Chloe and Sydney can’t wait to welcome you! 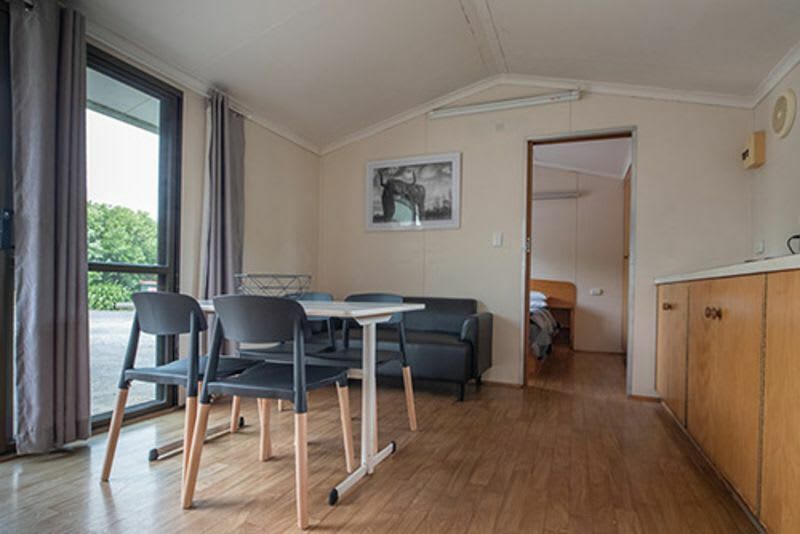 A variety of accommodation, including:one & two bedroom ensuite cabins, powered sites & unpowered camping sites.We take pride in our park’s appearance and cleanliness, we offer a natural country setting that is quiet yet only minutes from the center of town. 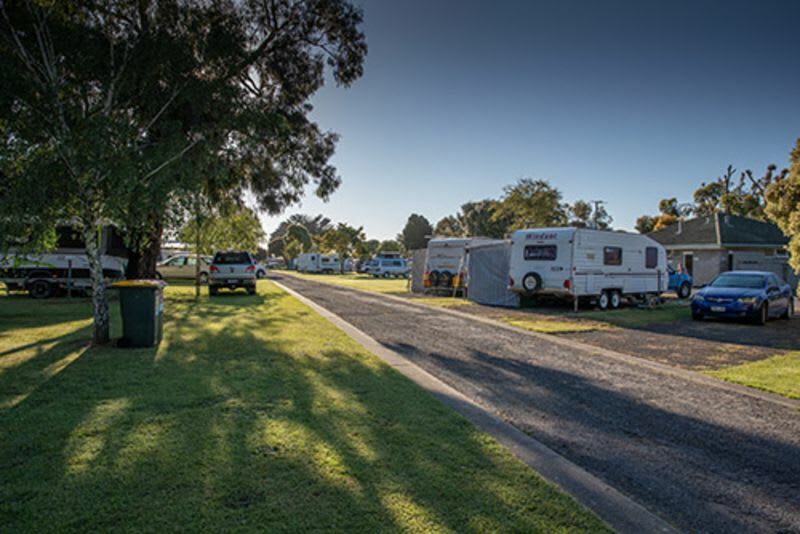 Pine Country Caravan Park is an ideal place to base yourself while you explore all that the Limestone Coast has to offer with numerous beautiful local attractions and day trips within an easy drive away. All our powered sites are drive through & we are pet friendly! 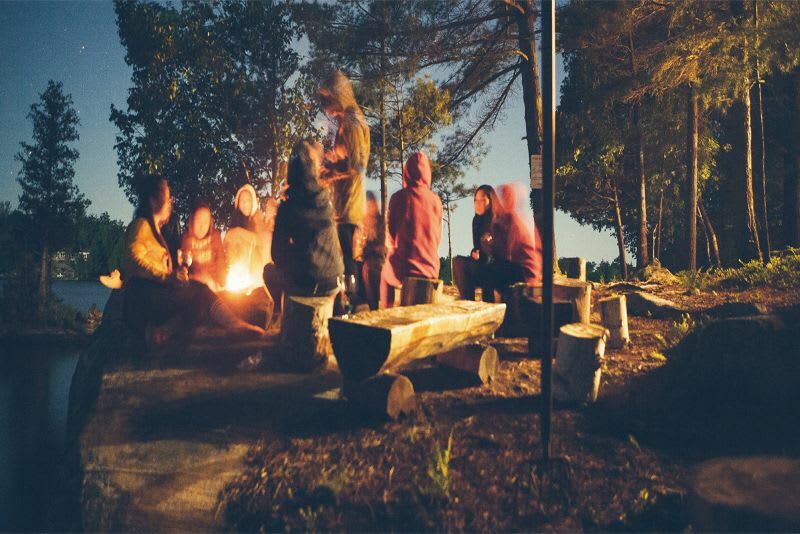 Take advantage of the many attractions in the area. Discover the numerous dormant volcanoes, sinkholes and caves and tour the pumping station at the base of the Blue Lake. Visit the unique park gardens, unspoilt coast line, wineries and great variety of restaurants! PLEASE FOLLOW OUR FACEBOOK PAGE.